Some folks from certain countries are still trudging through deep snow. But some members of Kingdom Animalia have long zoned out – or hibernated – to protect themselves from the harsh climate, scarcity of food, and other risks winter may pose on their survival. These hibernating animals are characterized by an inactive state wherein they slow down their metabolism and reduce their body temperature to conserve energy and cope during the coldest months. 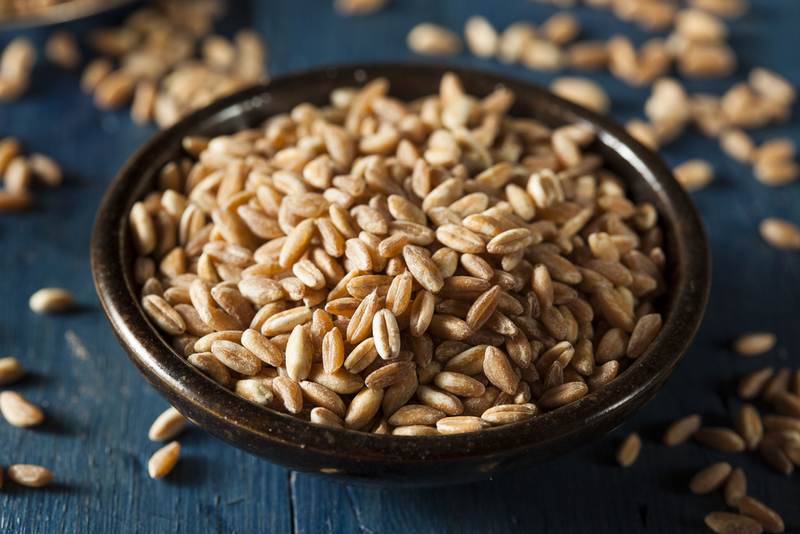 It is the opposite of estivation, which happens during the hottest months. But there are others, however, whose slumber lasts for almost a year. We arrived at 10 examples of hibernating animals, both true and seasonal ones. Go ahead and check out our list! 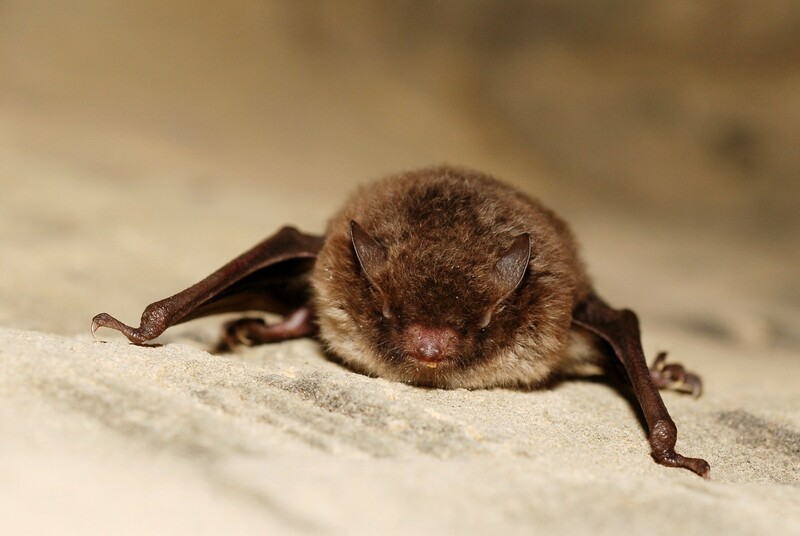 Bats are known as one of the animals that hibernate easily but fall into slumber after a long time – 64 to 66 days in the wild; 344 days for some who live in captivity. 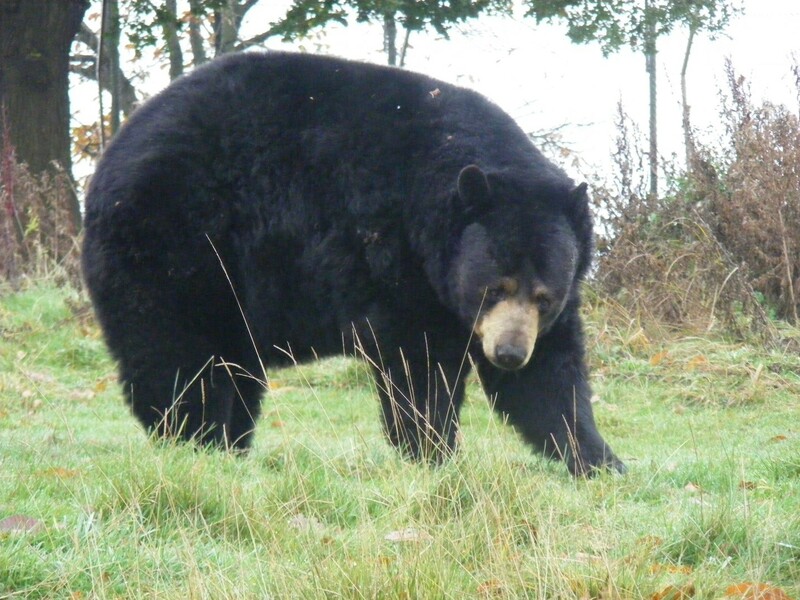 The bear is known as a light hibernator because it wakes up from time to time to look for food. Sometimes, it leaves its slumber to give birth or care for the cubs. 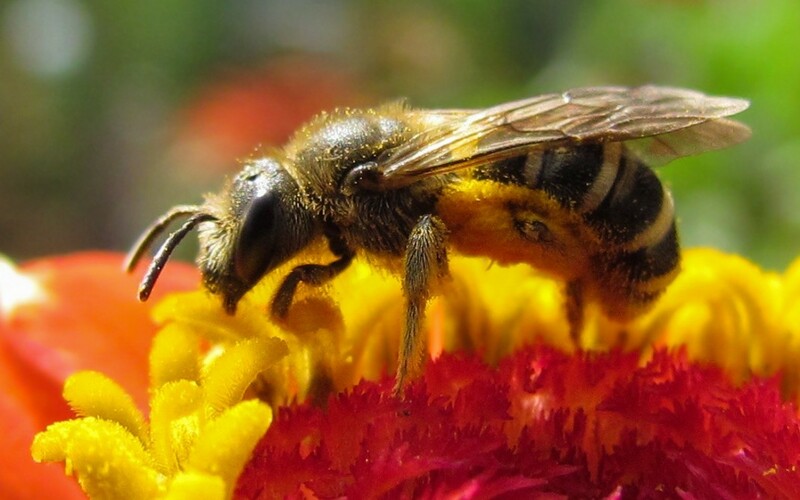 It is only the queen bee that gets to hibernate because males do not fare well during winter, so much so that some of them die once they reach the beginning of this season. 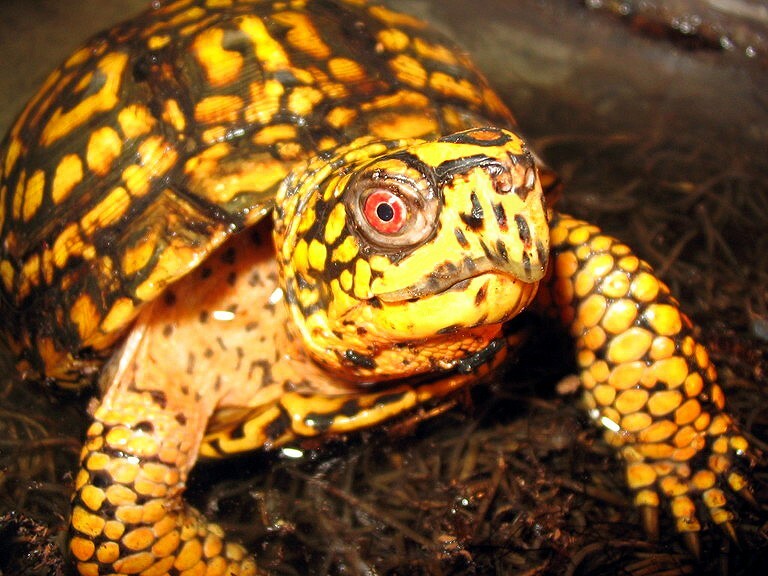 Common box turtles are vulnerable yet fascinating at the same time. They can decrease their heart beat to one count per five to 10 minutes. Timing is a factor for the survival of this species, as awakening too early from hibernation can cause death. 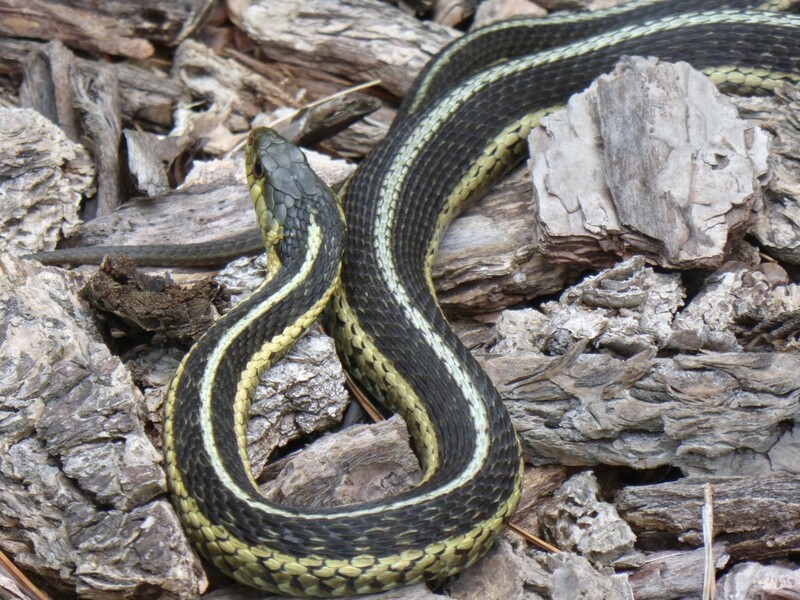 You may see the garter snake grouped together with other garter snakes when it hibernates. This is typical of this species as being together helps its members to become warm. 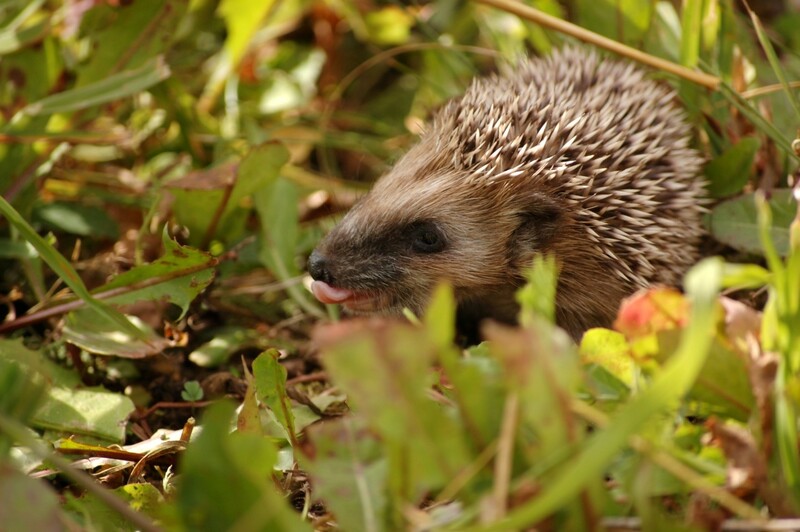 Hedgehogs are deep sleepers, with others lasting throughout the winter season. A drop in body temperature and minimal breathing also characterize them during hibernation. They wake up from time to time, especially when their heart rate accelerates to release more heat, and then return to their slumber. 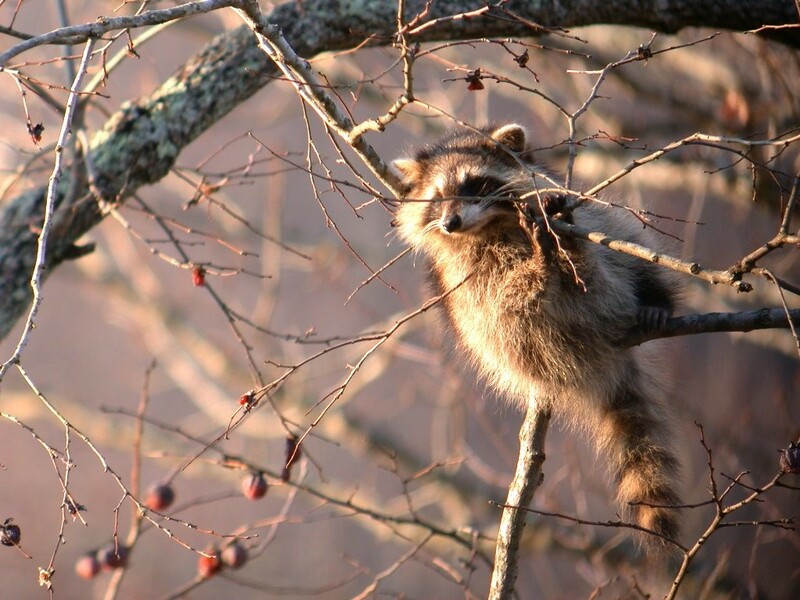 Raccoons are animals that can be found in many places including backyards, cities, parks, and forests. 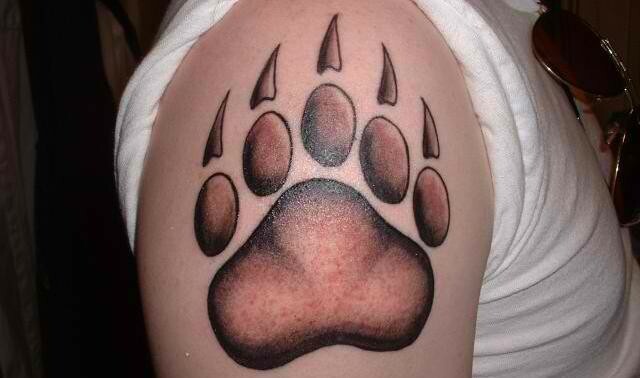 But they can also be gone to hibernate during the cold months. During this time, they shed half of their normal weight. 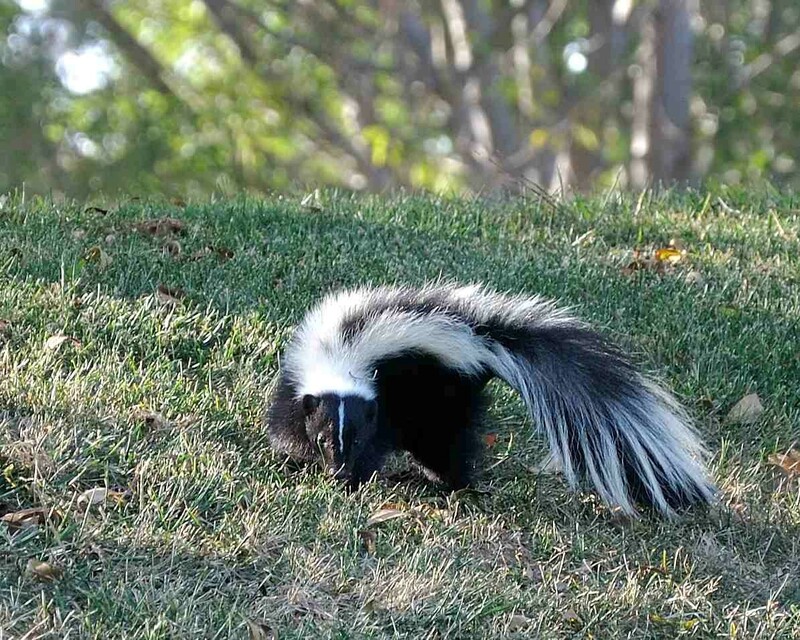 We can compare some hibernating animals to human nappers, such as the skunk. This mammal leaves hibernation mode from time to time to seek for food, and returns to it once it is done stuffing itself. 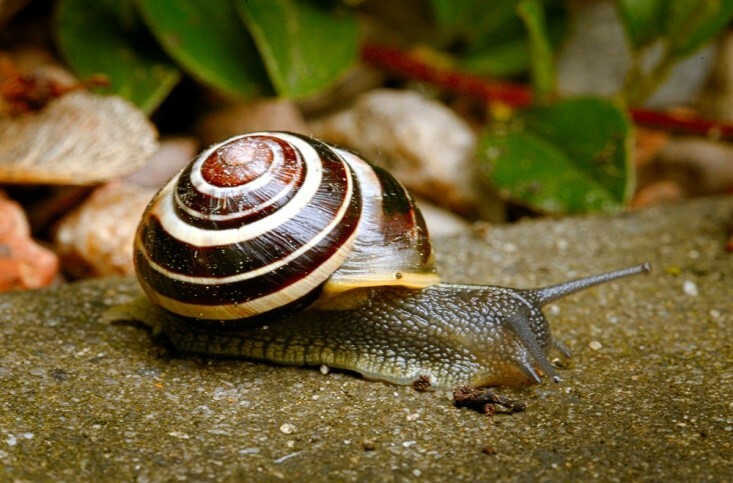 Snails are capable of hibernation and estivation. Before winter, they store up energy in their body through eating and eating. Since they are conscientious creatures, they lay their eggs before they hibernate. The period of deep slumber lasts up to three months. 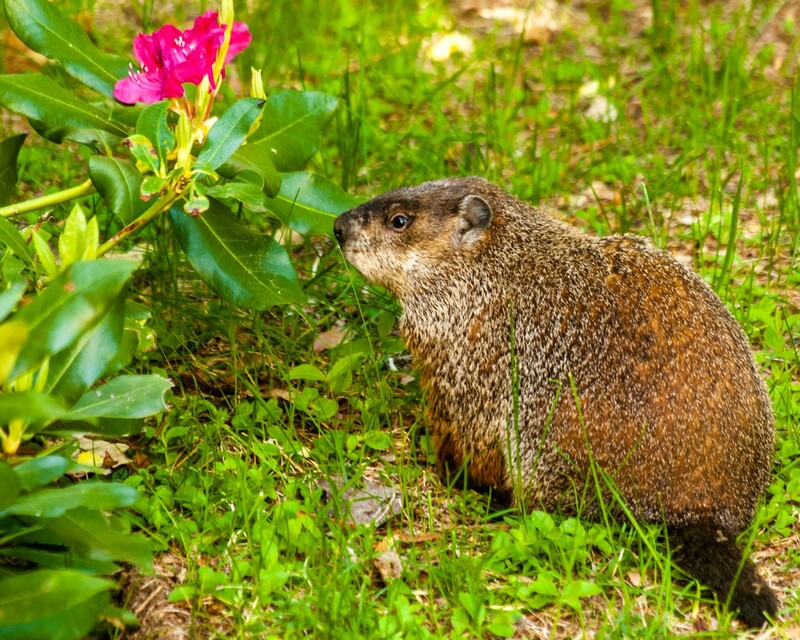 According to the website Animals, the woodchuck is a mammal that is considered to be a true hibernator. It falls into a deep sleep during winter, decreasing its heart rate to four or five counts a minute, from the original 80 counts. Its can reach down to 60 degrees beyond the considered normal body temperature.